Supplier to the Marine Trade for over 90 years. 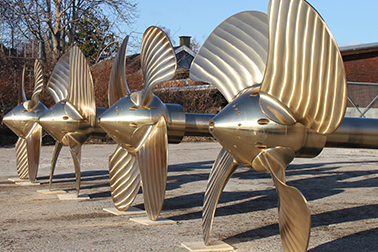 All of our Controllable Pitch Propellers are made-to-order. 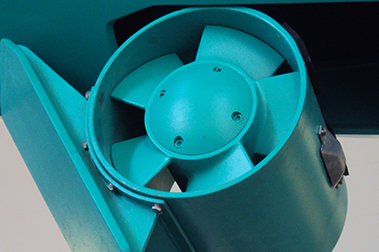 We manufacture CP Propellers in diameters from 750 mm to 4000 mm and a power range from 150 HP to 4500 HP. 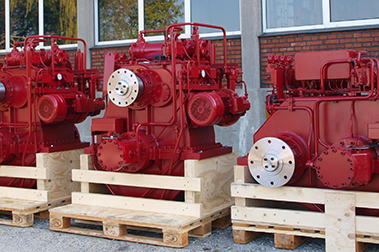 Our Controllable Pitch Gearboxes can be delivered in power ranges from 300 – 4500 HP. Each CP Gearbox is designed and manufactured specifically to the customer’s specifications.